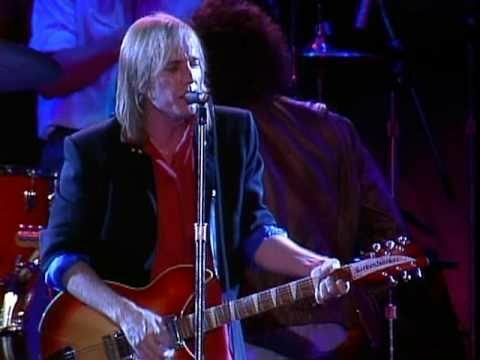 Tom Petty & the Heartbreakers was an American rock band that was formed in 1975 by Tom Petty, Mike Campbell, Benmont Tench, Ron Blair and Stan Lynch. With these core members the group released four albums, among them the self-titled debut album and Hard Promises, released in 1981. In 2002, the group was installed into the Rock and Roll Hall of Fame. One of the more iconic bands to emerge from the 1970s rock scene, the group would release a number of albums and become cemented in the American pop culture zeitgeist with a string of singles. 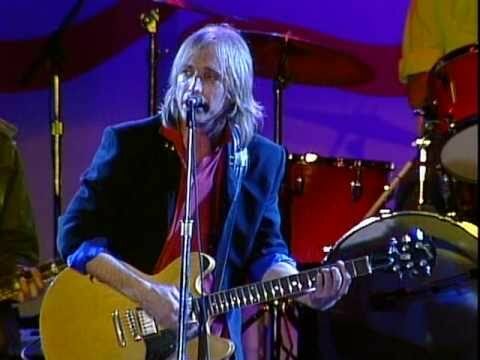 A few days after completing a well received tour of the West Coast, including a two night stint at the Hollywood Bowl, Petty died of a suffered cardiac arrest and died on October 2nd, 2017. Does “I Won’t Back Down” have special meaning to you? Click the link in bio to tell @nprmusic about it! “...essentially a declaration of purpose” – Rolling Stone. Get #TheBestOfEverything now at the link in bio! @walkofftheearth celebrating @tompettyofficial and his wonderful works!